Are you an entrepreneur that knows your business could do more in 2018? Do you want to see more growth in your business and more freedom? What would an actual strategy, plan and new systems do for your business? Allow you more time with family, self-care and doing the things you love and find valuable! You really and truly know that your business is valuable, but you also know your business could perform at another level! If you are aware you lost clients or staff or even potential work because you weren’t prepared for opportunities in 2017 or didn’t have the right resources to make it happen, this “1 Day Business Intensive” is going to be an amazing opportunity for your business! You can count the number of missed opportunities because you couldn’t add one more thing it to your plate, although you truly needed the increase. A specific focus and direction are needed to operate at your highest! And that is what I excel in helping entrepreneurs do… focus, strategize, plan, market and profit in their business! Maybe you simply have somethings that have been rolling in your head, thoughts, but implementing them and making them happen is another story altogether. You found yourself simply doing so much of the things you don’t love in your business daily activities that you feel overwhelmed or frustrated about next level. At some point, when you are truly looking for your business to grow, you no longer run your business reacting to what transpires throughout the year. You strategize with a solid plan that aligns with your values and desires and gives you a measure of freedom at the same time. Often times, entrepreneurs run their business simply HOPING everything will work out. and, it normally does JUST WORK OUT, but not always in a way that is profitable or meeting the expectations you truly have for growth in your business! I invite you to dive deep and get intimate with your business in this 1 Day Business Intensive. All Live Intensives are held in Greenville NC. It will help you tremendously! Slay Your Plans 1-day intensive is derived from the systems and strategies from a staple program in my company. Designed for Business owners who want an intensive 0ne day serious planning, clarity, and strategy Session to truly change the trajectory of how they do business and how they profit for 2018. Serious Business owners who have already established there business and are ready for new informaion for their next level. Entrepreneurs who want to create a business and lifestyle they love that harmonizes with their values and desires in life as well. This segment who help you get clear on your ideal customer, who to market your services to giving direction to your strategy and planning! and wisely stretch you to new levels in your business! I’ve taught portions of the strategies to local organizations, associations for the Chamber of Commerce, leadership conferences and entrepreneurs from all over virtually online, and churches and clergymen! If you know having systems and a strategy for your business and not just hoping you’ll get more clients, grow your business and profit is what you need, If you feel an amazing day of Vision Clarity, Mindset shifts, and a real plan is what your business needs schedule your exclusive 1 Day Business Intensive! Bring Your Laptops and tablets! Your Best Business. Life is the one that you plan. 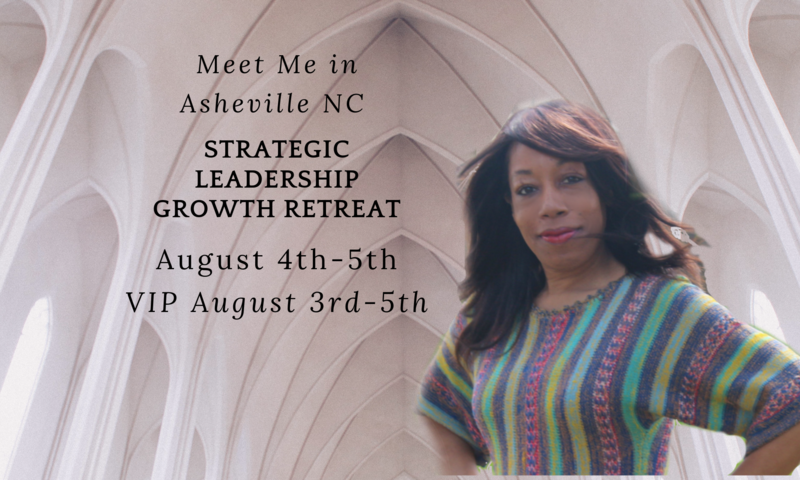 I would love to teach you relevant systems and strategy in a thought-provoking power-packed day! You won’t look at your business the same!